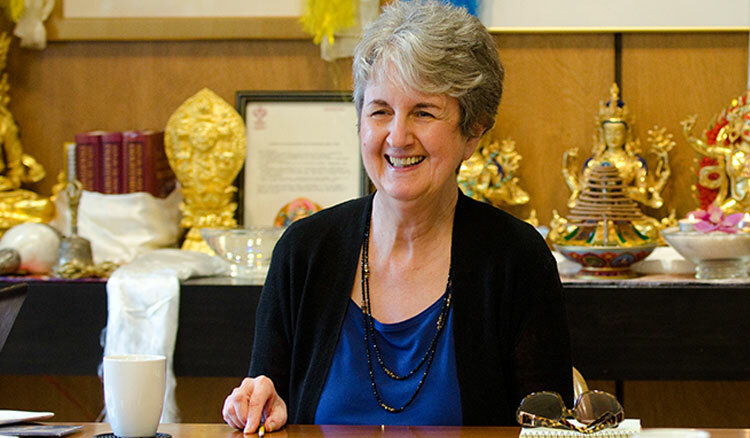 Carol has enjoyed attending community events at Maitripa College for about five years, and takes classes recently became a Continuing Education student. She manages environmental compliance at a Portland company. Carol enjoys spending time with her daughters, reading and studying the dharma.